Amazon has announced that its voice recognition Alexa family of devices can now read from and save changes and additions to Apple's iCloud Calendar. Facebook-owned WhatsApp quietly began encrypting iCloud backups of chat logs in late 2016, a report revealed this week -- though that protection may now be compromised. Apple is looking to build a 30,000 square-foot building in downtown Reno, Nev. that would handle purchasing and receiving for a new data center located at the Reno Technology Park, news stations said over the weekend. Days after an error led to false iCloud cancellation emails sent to subscribers, Apple has followed up with another note apologizing for the bug, and reassuring them that their plan remains in good standing. 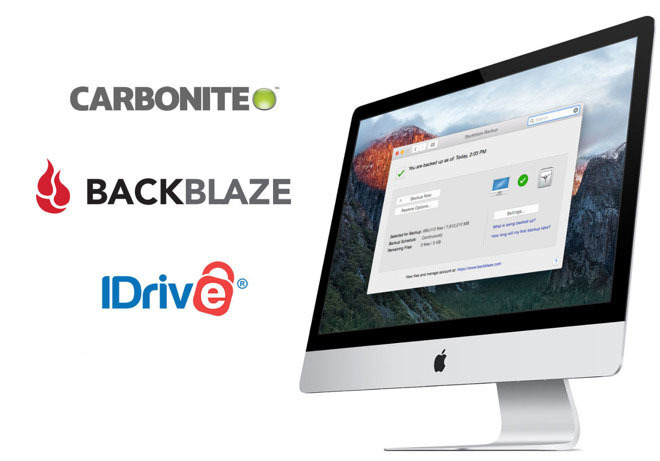 With Code42 discontinuing its CrashPlan for Home service, finding the right backup solution with reliable protection is key. We're rounding up the best alternatives to Apple's iCloud service to help keep your data safe and secure. One of the smaller but still significant changes in Monday's iOS 10.3 update is easier, centralized access to all the info related to an Apple ID account, directly from the top of the Settings menu. Here's how to take advantage of it. Apple in a statement late Wednesday responded to claims that a hacking group is threatening to wipe hundreds of millions of iPhones and iPads using stolen credentials, saying its own systems have not been compromised. Hackers are allegedly trying to extort Apple by holding its customer's data for ransom, with threats to reset a number of supposedly compromised iCloud accounts and remotely wiping connected iPhones and iPads if they are not paid.